Live streaming is becoming more ubiquitous as time goes on. 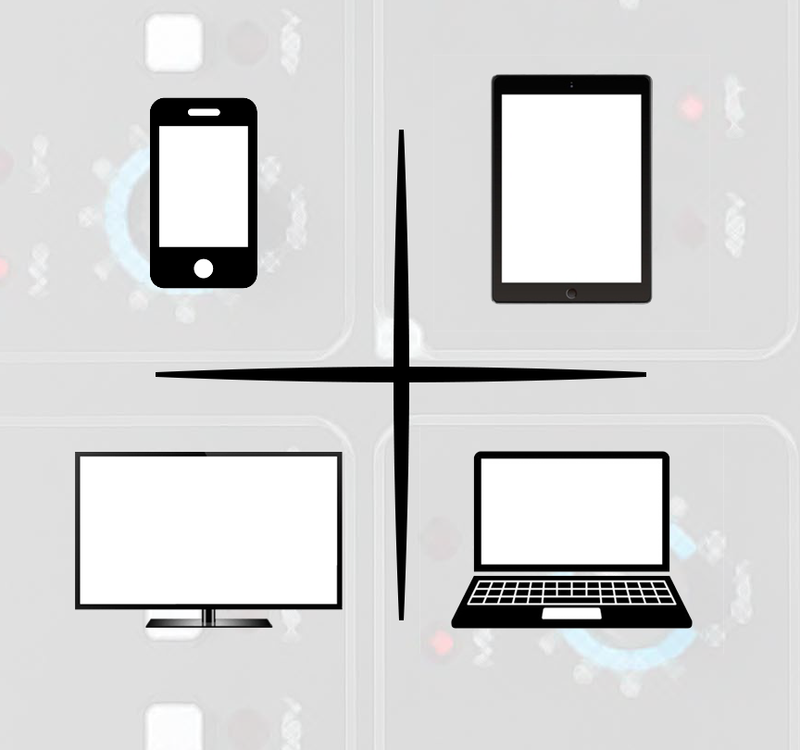 Viewers are used to being able to see your stream from any device they might own, whether it is a phone, tablet or PC. We make sure that video is delivered to whatever device they are using in the highest resolution and quality available for their device while respecting connection speed. Your viewer will always see the highest-quality, buffer-free video possible on their device. We can help develop a page on your existing organization's web site to allow the viewer to see full-screen, full-HD video in thier browser. Turn this part of your site into an app that allows for paywall services, customer accounts, and on-demand video. Viewers are now beginning to expect streaming video in their living rooms as well. There are many devices on the market that enable live streams to achieve this. Smart TVs and other so-called "Over-the-Top (OTT)" devices give your viewer more power than ever before. Differentiate your stream from the others by giving your viewers the option to watch OTT. We work with the ROKU platform as this time, with more devices such as the ChromeCast and Amazon FireStick coming soon.